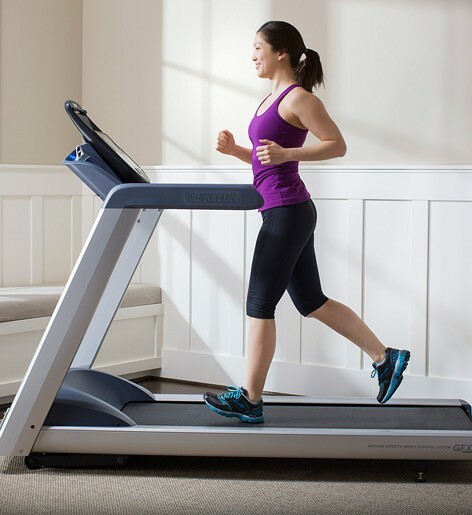 Your physical fitness levels and personal health are important to you. 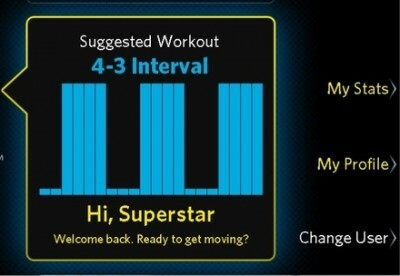 Getting a daily workout is paramount. 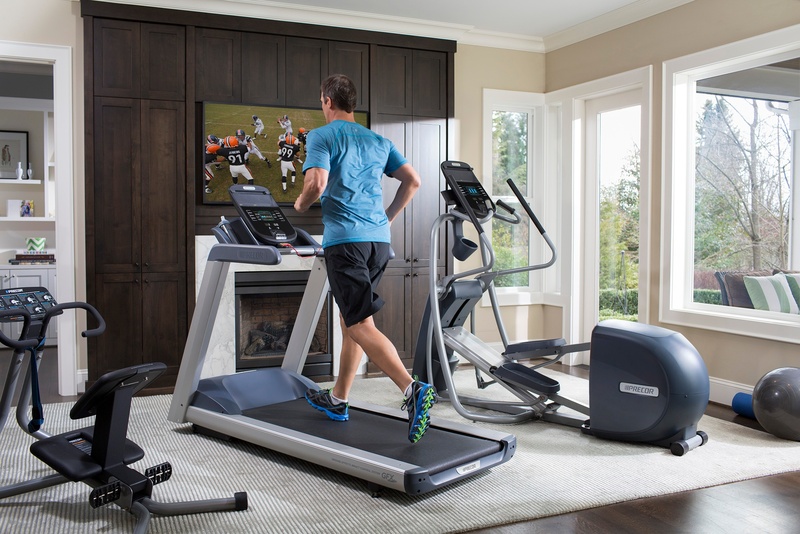 If you can’t hit the street for a run or head out to the gym, you enjoy workout out in the comfort of your home gym. 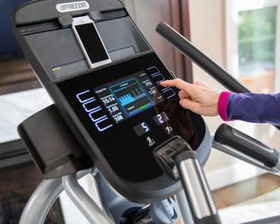 So what do you really need to have to ensure a great workout? 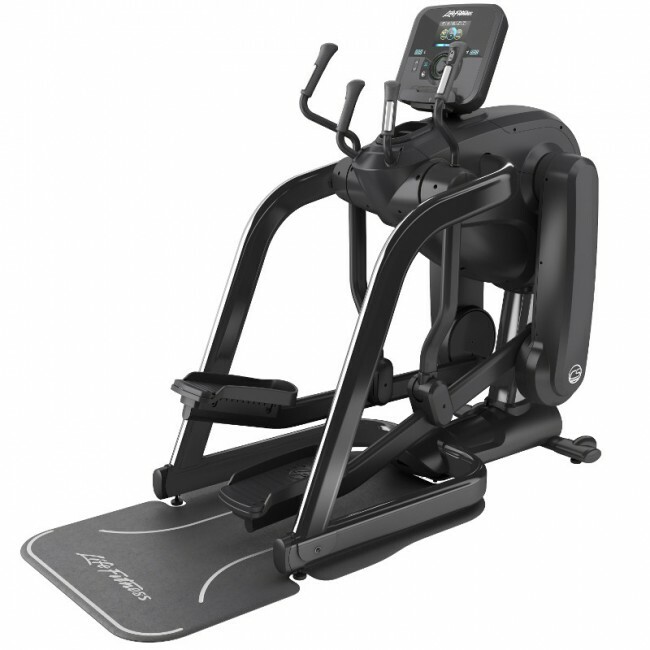 The right selection of gym equipment is a great place to start. You don’t need everything - you just need the right things. 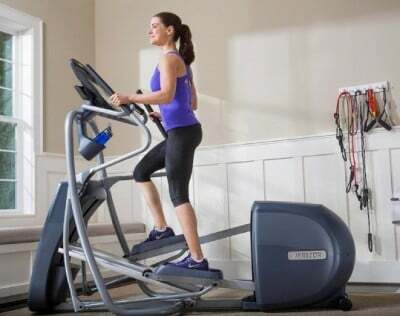 When it comes to choosing an indoor exercise bike, your biggest challenge will be choosing between an upright stationary bike and a recumbent bike. 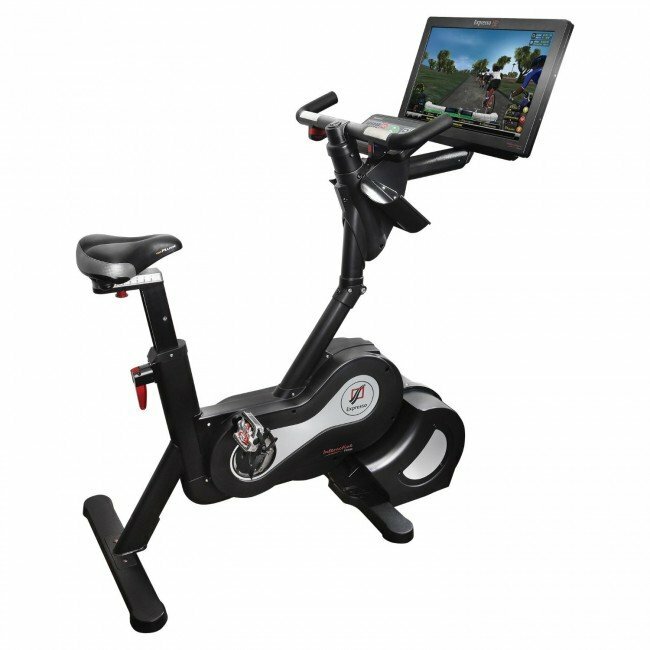 Both have their benefits, but today we’ll focus on what you can expect to gain from a recumbent. 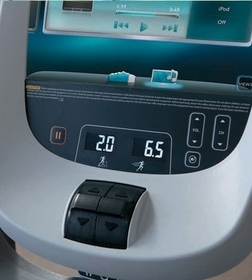 Note: This is Part 4 of a 7-part series intended to give readers a closer look at Precor’s new line of ellipticals and treadmills.